On this episode of DTB’s “Dream Tour”, the pop rock band, Marina City, discusses their ultimate tour lineup. On this episode of DTB’s “Tour Pranks”, the pop rock band, Marina City reveals the pranks they’ve pulled on tour, while on a brief sprint Midwest headlining tour. 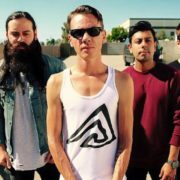 On this episode of DTB’s “First Concert Ever”, the pop rock band, Marina City, chats about the first concerts they ever went to, while on a brief sprint Midwest headlining tour. 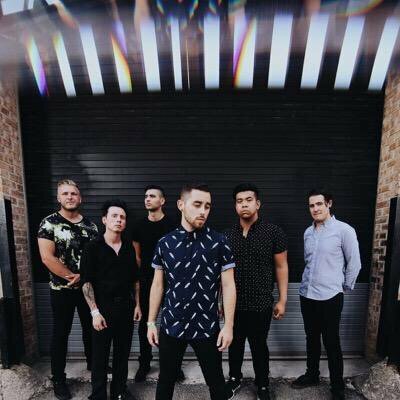 On this episode of DTB’s “Tour Tips (Top 5)”, the pop rock band, Marina City, recommends their tips for being on tour, while on a brief sprint Midwest headlining tour. Marina City is currently supporting their newest EP, Terminal. 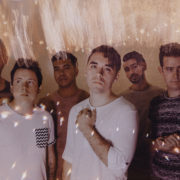 On this episode of DTB’s “Crazy Tour Stories”, the pop rock band, Marina City, shares crazy moments from touring, while on a brief sprint Midwest headlining tour. Marina City is currently supporting their newest EP, Terminal. On this episode of DTB’s “Bus Invaders”, we take you inside the touring vehicle of the pop rock band, Marina City, while on a brief sprint Midwest headlining tour. Marina City is currently supporting their newest EP, Terminal. In this Tour Tips segment, the aggressive pop rock band, Marina City, give you their tips for being on tour.